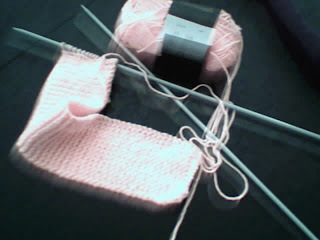 I'm knitting my tie to wear at stockholm furniture fair in februari! Welcome to my first blogg. I will here write about my creative lifestile.